$18.02 (36.05%) FREE shipping on all U.S. orders. We also ship internationally. 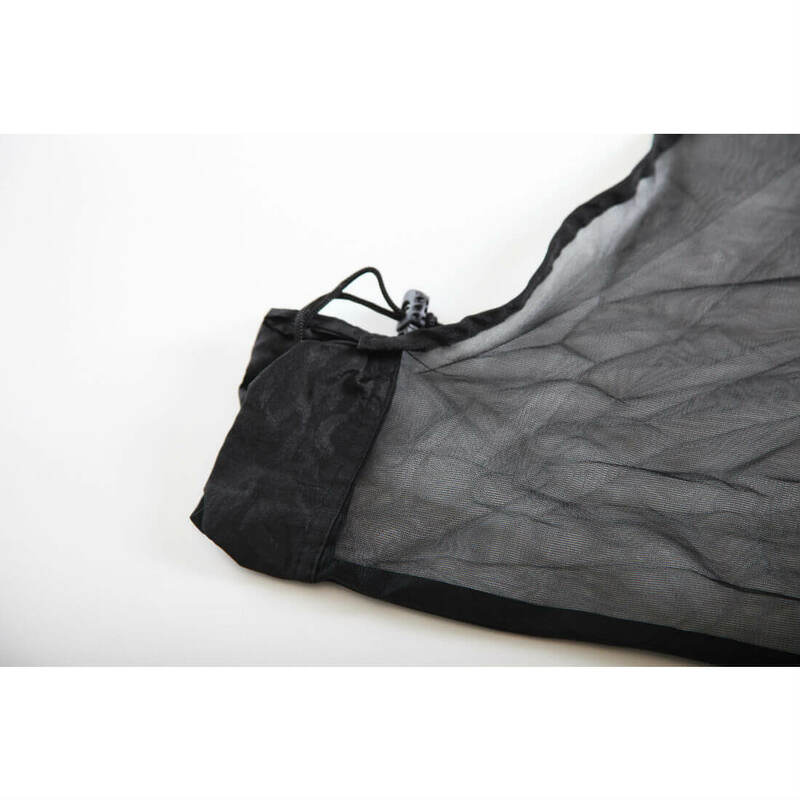 Refined for the ultimate bug-free experience, this mosquito net is large and offers 360 degree protection from all of those pesky insects. 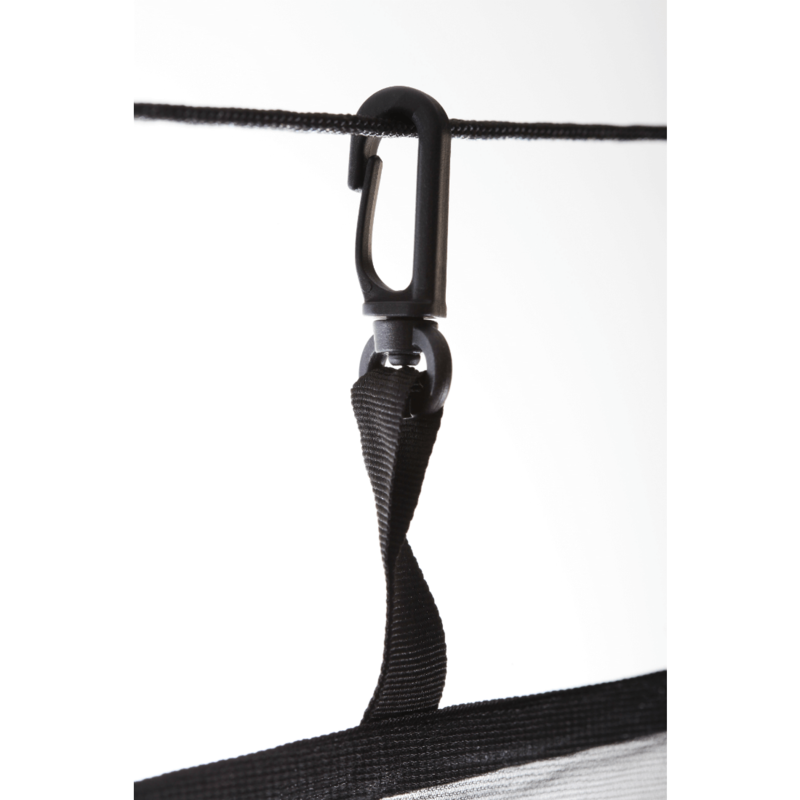 Not only that, but we designed it with a horizontal two-sided zipper, making it incredibly easy to enter and exit your hammock while using the net. Included will be one Montem Swatter Mosquito Net and a carrying pouch – everything you need to get started and keep those pests out! 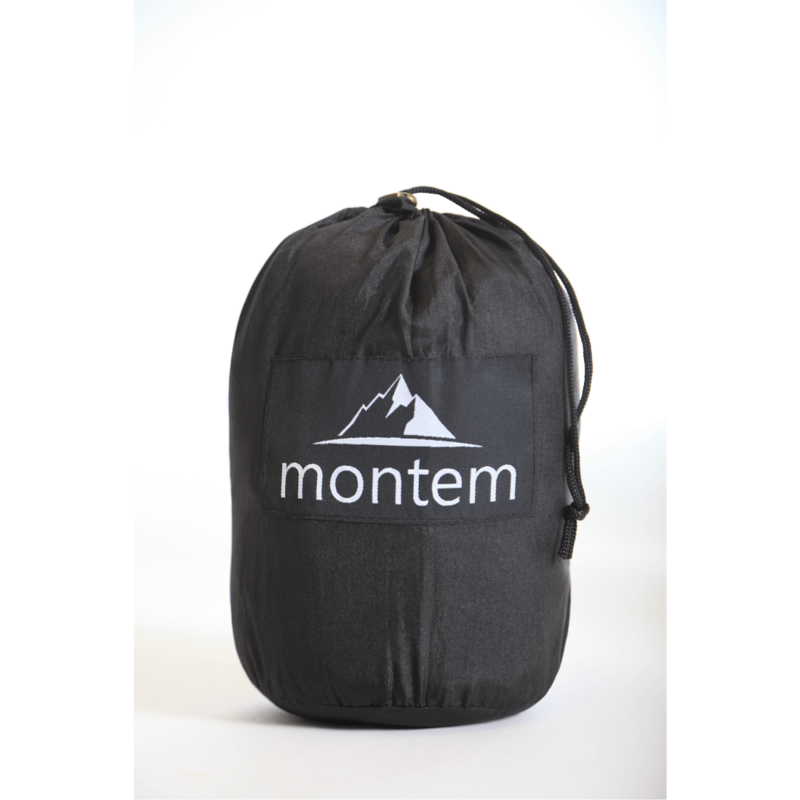 Montem mosquito nets are EXACTLY what you need for your hammock! They’re built to offer 360 degree protection from those pesky bugs. 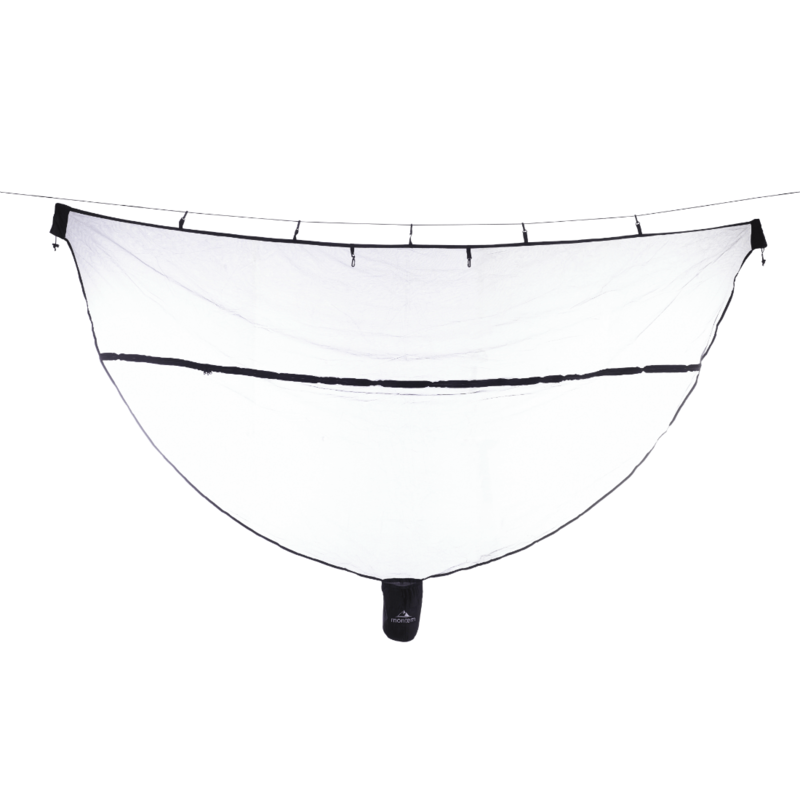 This Montem Bug Net is the perfect addition to your outdoor experience. Let Montem be your one stop shop. BUY YOUR SWATTER MOSQUITO NET NOW! I think the net is great and it does a good job for the most part, but if your skin is pressed up against the net (even through the hammock) mosquitos can still get you. I don't think this is the fault of the manufacturer but it is an issue. It has easy setup and convenient hooks to hold a lamp/fan etc.